A warm welcome awaits you at Bishop's Meadow. 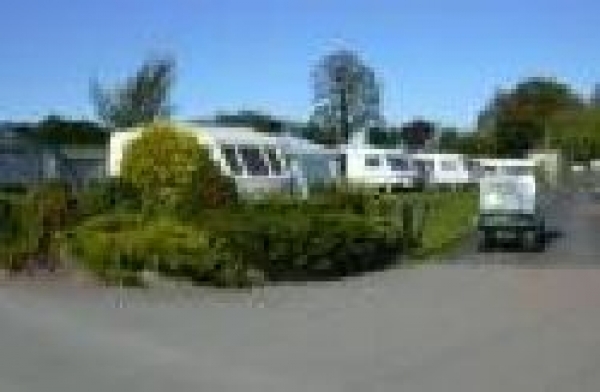 The high standard of the Caravan Park enhances the considerable reputation for service and quality that Bishop's Meadow has achieved over years. On site there is an excellent restaurant and bar lounge as well as many other facilities - see this site for details !